The Transportation industry can be exceedingly competitive. Whether by air, ground or sea, access to real-time data is essential to stay ahead of competitors. Having the right technology to run transportation efficiently can be the difference, especially for companies whose business requires them to always be on the move. 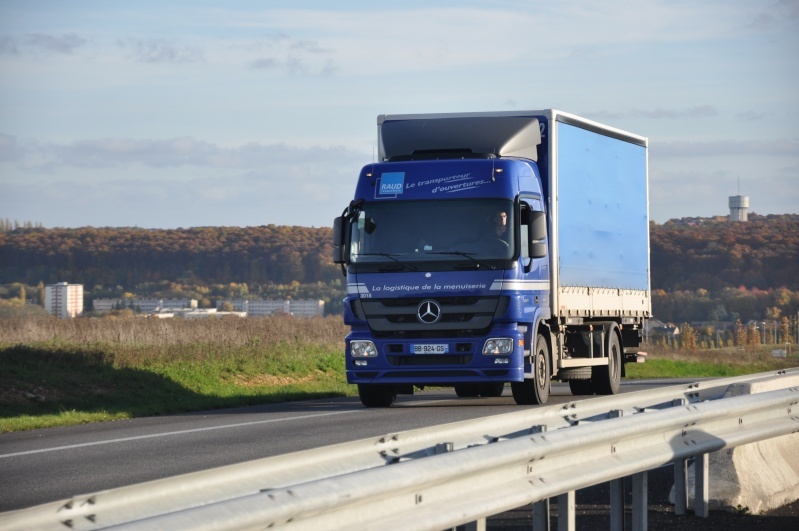 With the right tools good communication and awareness between staff members can help the operations of a transport company run smoothly and efficiently, keeping workers productive, safe and on schedule. The casing is water/dust/scratch proof which allows the devices to be used effectively in almost any conditions. The large keypad can be operated even when wearing gloves. Extended battery life gives the Q&X devices over 25 hours of talk time making sure you don’t run out of power at inconvenient moments on the road or in the sky. The powerful telephone receiver with adjustable volume control makes it possible to use the ‘walkie-talkie’ feature even with high levels of background noise which are common in the transport industry. To further boost audio output, add on professional grade PTT audio accessories like the Xpand™ loud speakerphone which can boost audio output to 94 dBs. Automatic answering also makes it possible to answer the device hands free when workers are controlling a vehicle. The Emergency App can detect emergencies as a result of a fall or lack of motion making it easier to monitor workers who are in emergency situations. The Timesheet Tracker helps to manage your schedule allowing for constant updates on workers positions. Safety features on Q&X models allow transporters to send messages, calls, video records or even email coordinates to combat potential hijacking of products. Near field communication has the ability to reduce the time it takes to transfer information, simplifying logistics and adding efficiency. QR Scanner feature allows information to be exchanged seamlessly between workers and customers. Runbo’s Communication Devices are priced so every worker in your fleet of transport workers can be linked for instant and continuous communication.